fiteBac SkinCare, LLC is capitalizing on the early response to its advanced technology and first product available, fiteBac SkinCare Germicidal Hand Softening Gel, at The Annual Federation of American Hospitals (FAH) Public Policy Conference and Business Exposition held March 4-6, 2012 in Washington, D.C.
fiteBac Germicidal can significantly reduce associated costs (of hospitals) and improve the quality of patient care. 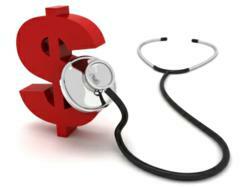 The FAH represents investor-owned and managed community hospital health systems across the United States. It serves as an advocacy group to the U.S. Government, academia, accrediting organizations, healthcare chain systems and the public at large. fiteBac SkinCare attended the conference to introduce the germicidal and alert healthcare leaders of the patent pending platform antimicrobial technology that Kimmerling Holdings and its application development partners are working to incorporate into many medical applications. In 2011, fiteBac launched its germicidal gel, a co-cross polymer formulation free of alcohol, fragrance, petroleum, and water, and all while keeping the product cost-effective. Traditional alcohol based hand sanitizers cause skin damage that results in burning and itching, reducing hand hygiene compliance because of the alcohol burning sensation upon repeated applications. fiteBac has solved the problem because it’s velvety soft formulation is absent of alcohol and encourages hand hygiene compliance. About fiteBac™ SkinCare, LLC and KHG. fiteBac SkinCare, LLC is a subsidiary company of Kimmerling Holdings Group, LLC (“KHG”), a Georgia-based biotech company that has developed an antimicrobial platform intellectual property technology. KHG was founded in 2009 by a dentist marietta, GA, Kirk Kimmerling, DDS and Dan Kearney. The two set out to create products to "change the world, one product at a time." Kirk and Dan first targeted bacterial issues in dentistry, knowing that solving those problems would lead to dramatic improvements in oral health, and more importantly, systemic bodily health. They engaged a team of highly accomplished chemists and scientists retired from Fortune 500 companies and researchers from major universities. In doing so, KHG has developed technology with several patents pending that has application well beyond dental materials, and has exciting potential in medical, plastic, composite, coating and other applications that are in various stages of development, some close to commercialization. 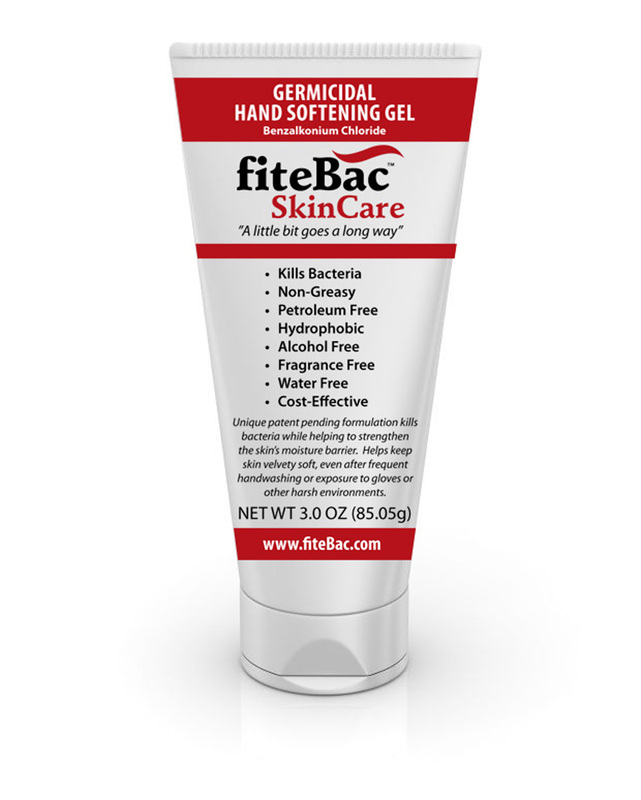 fiteBac SkinCare Hand Softening Gel is the first product to be released under the fiteBac brand name.